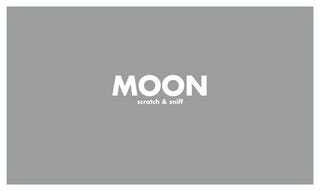 This is a scratch and sniff print that resembles the smell of the moon. So what does it smell like? According to Apollo 16 astronaut Charlie Duke, like gunpowder. It is really a strong smell. It has that taste—to me, gunpowder—and the smell of gunpowder, too.